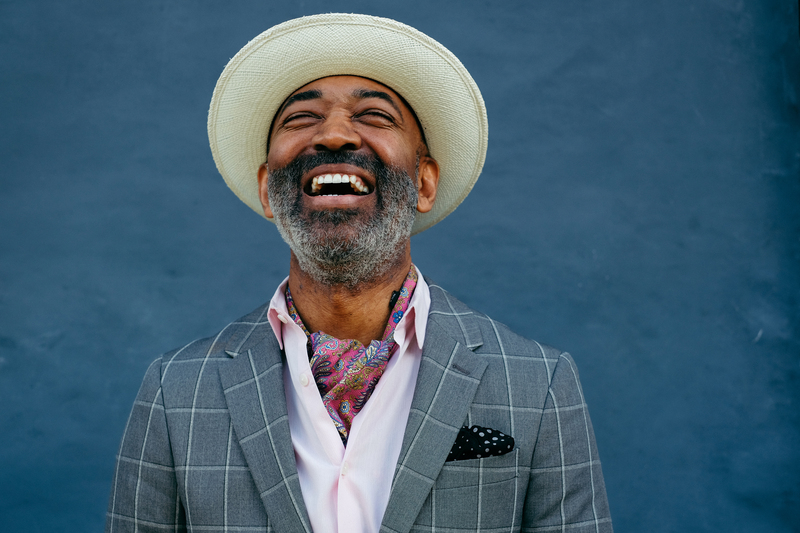 The annual Harlem Derby happened last weekend at the Red Rooster Harlem restaurant and completely took over the corner of 125th Street and Lenox Avenue. 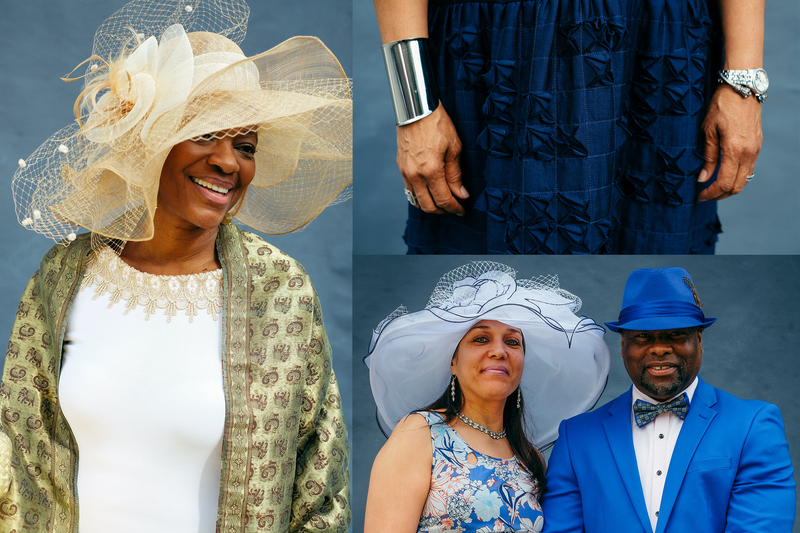 People bought the flair of Harlem and mixed it with the style of the Kentucky Derby to turn heads wherever they went. 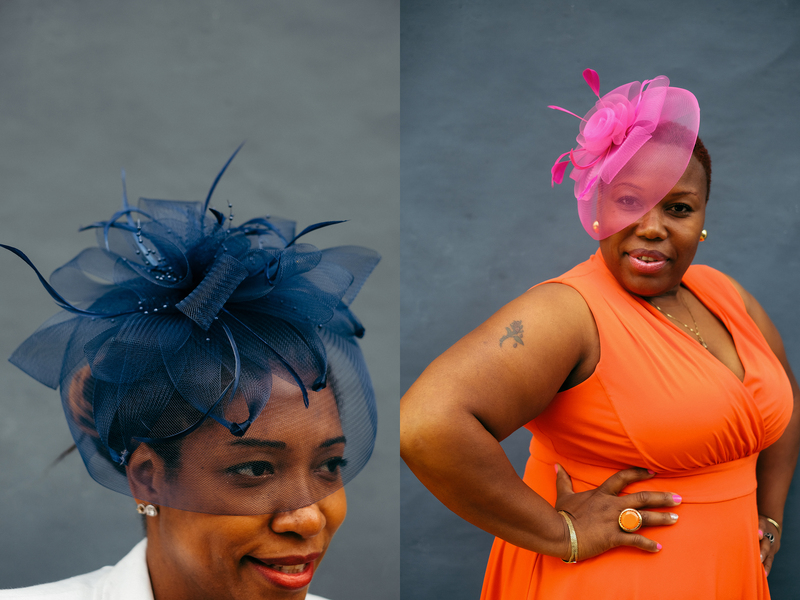 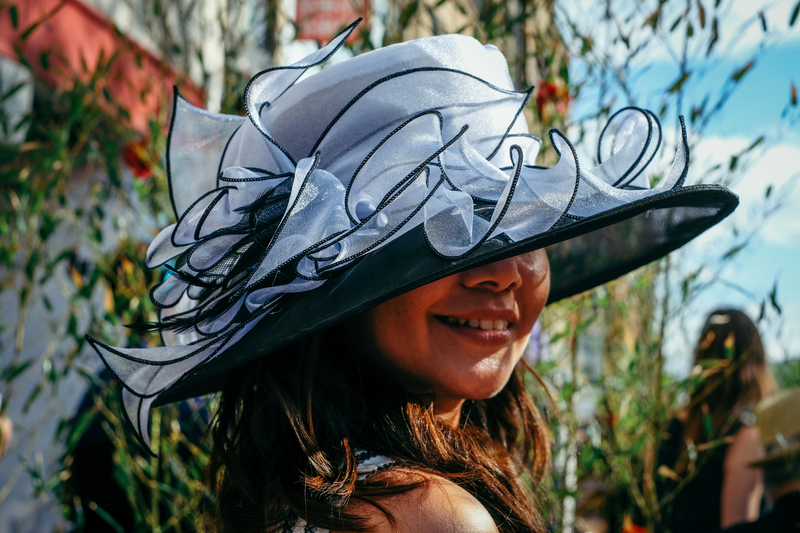 Photographer Melissa Bunni Elian set up an impromptu portrait studio next to the Red Rooster Harlem during the Derby, and this is what she found.